2017 Research Saturday Labs, Saturday, October 14th and Saturday, October 21st, varying times and locations. TMT Future Leaders Symposium, Friday August 25th. University of California, Santa Cruz. Akamai Symposium Week, August 4th-11th, Maui, Big Island of Hawaii and Pasadena CA. 29 Interns present an abstract of their technical summer project. UCSC Orientation Day for Transfer Students, July 28th, 11:30am-2pm, Rachel Carson College Plaza. Information about the WEST program provided to incoming transfer students. 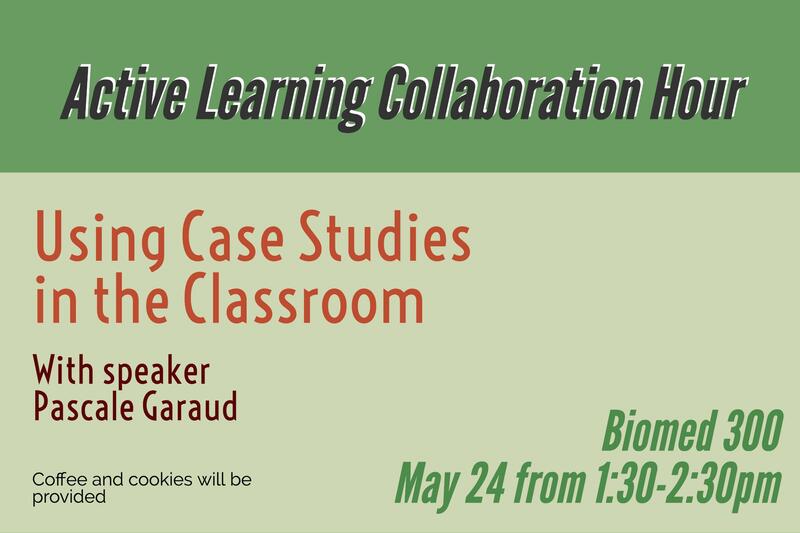 Active Learning Collaboration Hour: Thursday July 13th, 1pm-2pm. 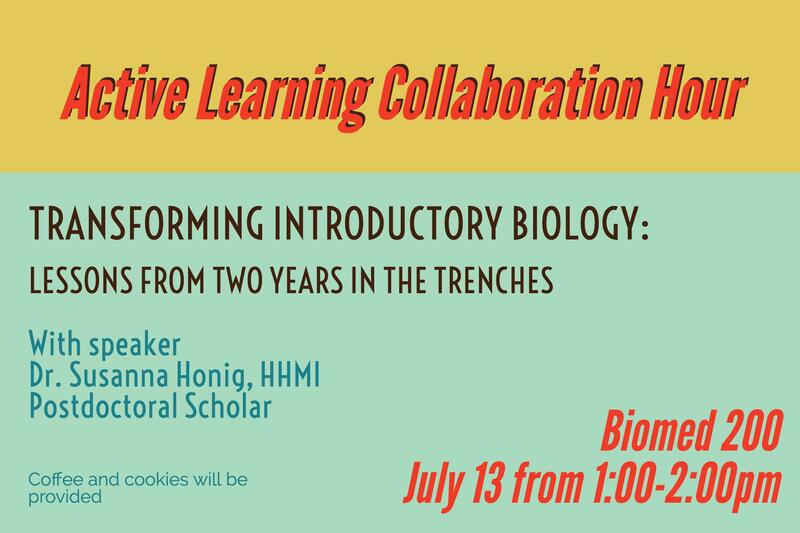 Presenter: Susy Honig, Postdoctoral Science Education Fellow in the Molecular, Cell & Developmental Biology Dept. December 19, 2016. 12:00-2:00 PM PST. UCSC campus with remote attendance available. Supported through a grant awarded from the National Science Foundation. Thirty-eight people attended this workshop, including ISEE staff, PDP alumni, and collaborating partners. Participants worked together to identify strategies and mechanisms for supporting the growth and sustainability of ISEE activities.